Pat Lundvall, born into a family of thirteen in the small town of Oakland, Nebraska, credits her strong work ethic to a mother who also worked outside the home and the necessity for everyone to pull their weight, regardless of age or gender. “A large family growing up on a farm means hard work. Girls baled hay, boys peeled potatoes. There was no gender bias, there were just chores to be done.” This was the start of her gender-blind view of the world. Her early mentors, three older brothers, were terrific athletes, stars of the hometown’s football, basketball and baseball teams. Since they had to take her everywhere, her competitive nature was originally stoked playing pick-up games of basketball and football as ‘shirts and skins’ with the guys, unaffected by comments from adults that those were boy’s games, especially when she played skins. During high school Pat’s alma mater got a universal weight lifting apparatus that was placed in the boy’s locker room and its use was restricted to the lettermen’s club. Since Pat had just as many varsity letters as any of the boys, she petitioned to the school board to change this arrangement ending with an equipment reassignment to a neutral zone and admittance for girls to the lettermen’s club. From there she challenged the board to abandon other gender-based limitations to the benefit of all. Pat began her legal career with Lionel Sawyer & Collins, later joining (now) Justice Kristina Pickering’s law firm. 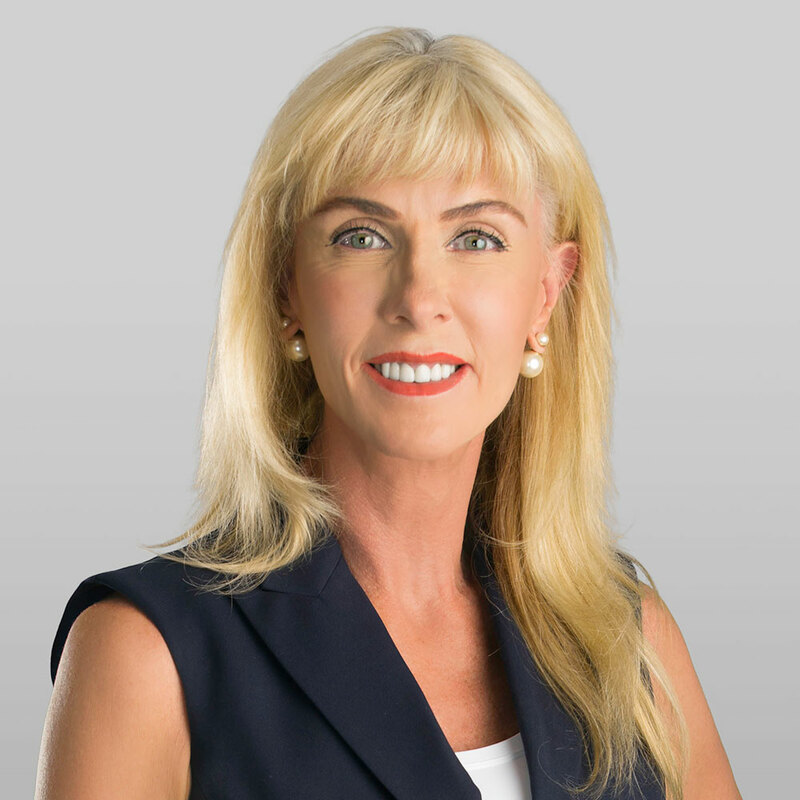 In 1994, she joined McDonald Carano where her well-deserved reputation as an excellent litigator is firmly rooted. Her mentors both men and women, are from both the legal field and clients who have greatly inspired her.